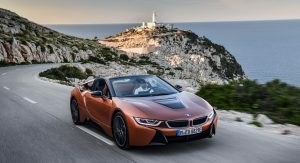 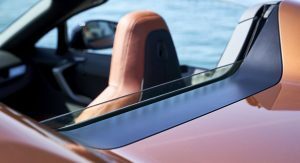 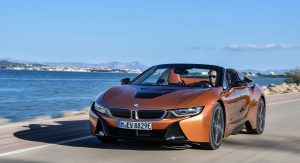 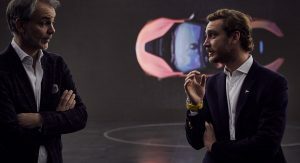 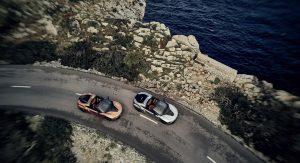 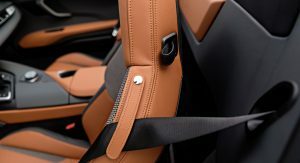 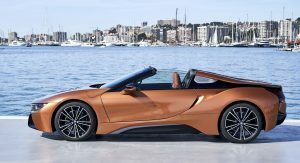 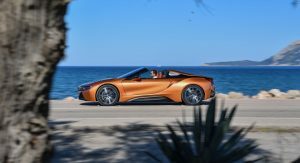 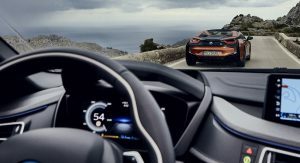 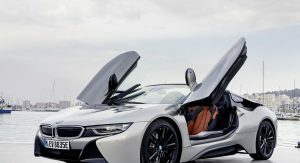 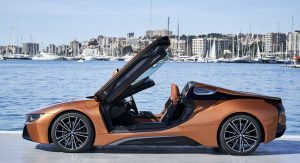 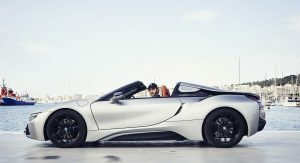 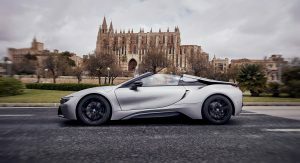 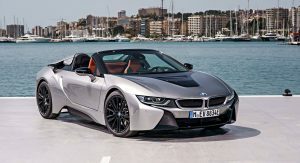 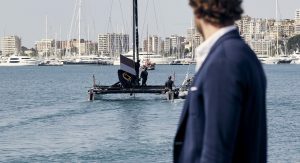 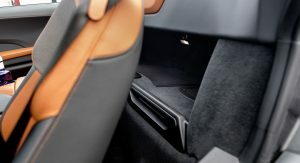 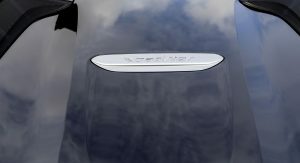 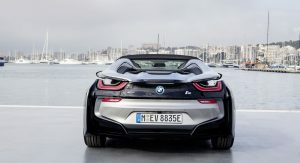 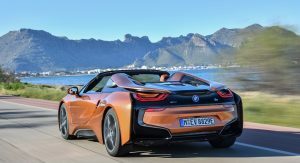 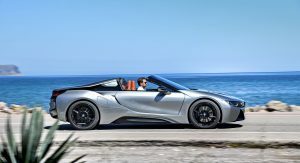 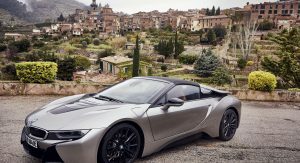 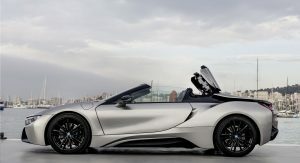 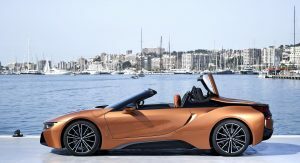 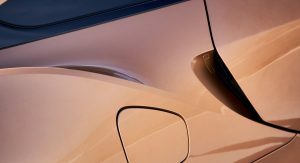 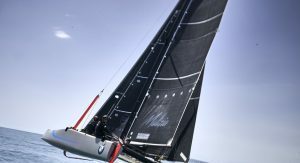 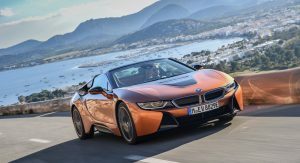 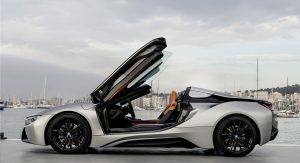 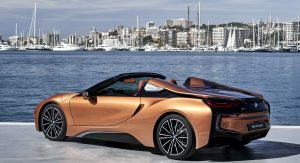 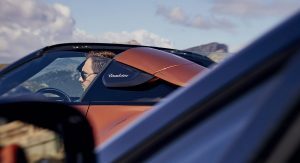 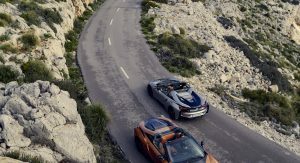 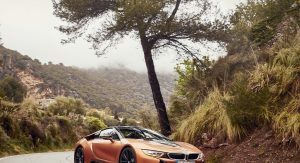 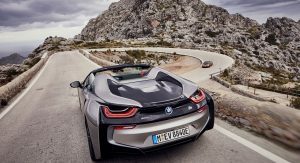 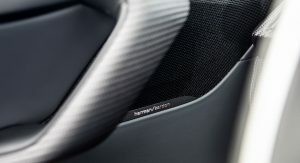 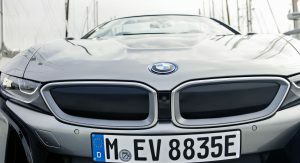 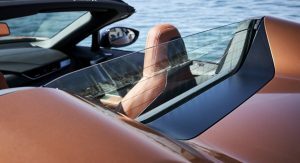 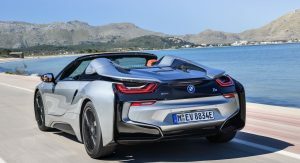 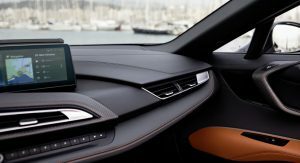 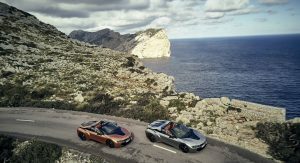 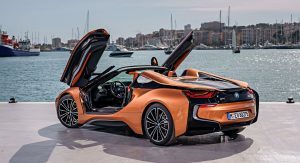 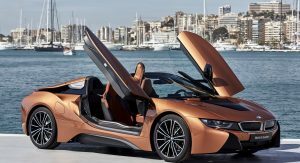 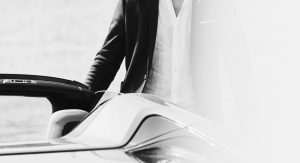 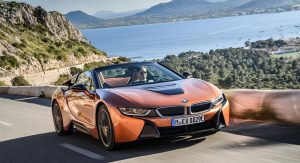 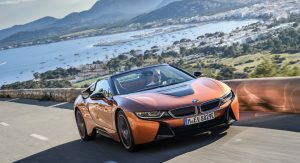 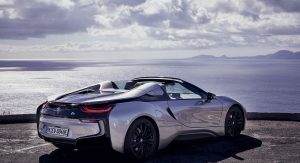 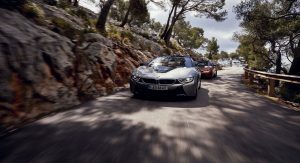 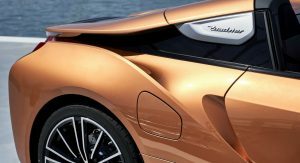 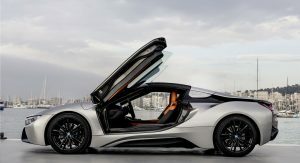 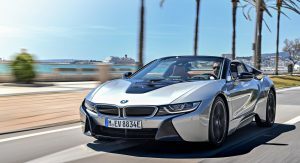 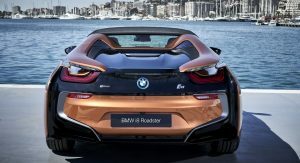 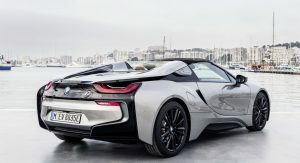 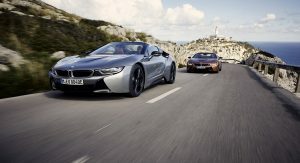 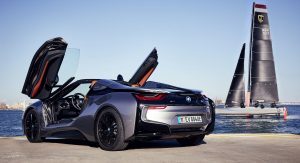 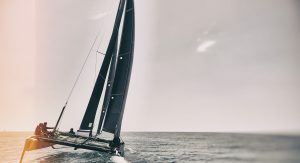 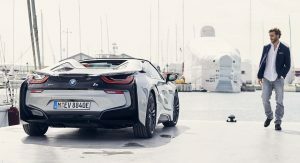 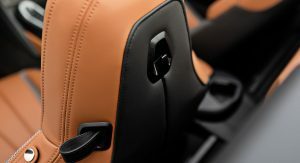 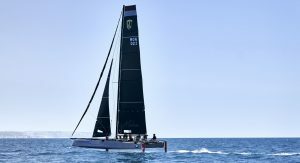 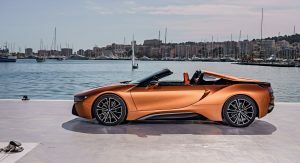 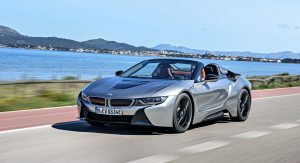 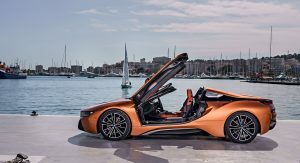 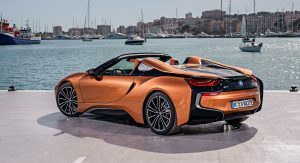 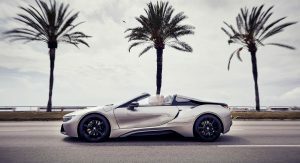 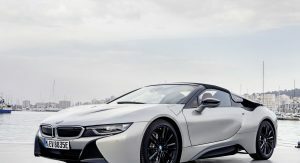 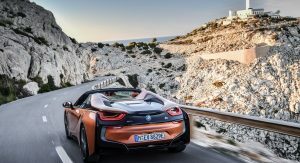 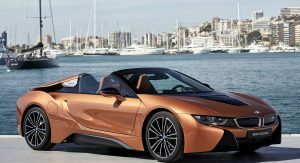 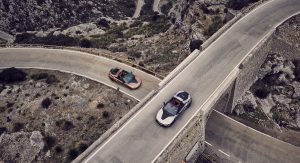 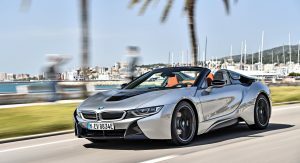 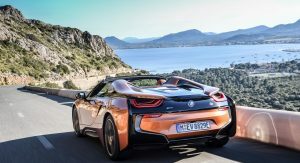 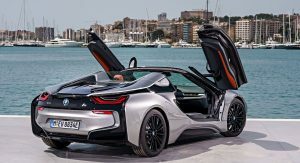 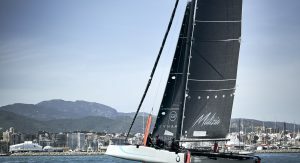 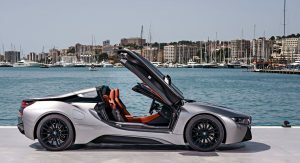 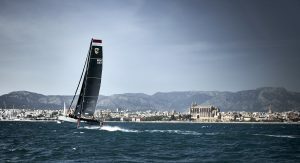 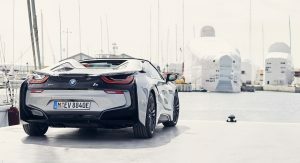 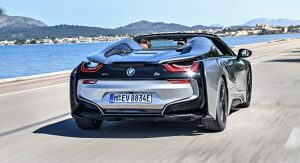 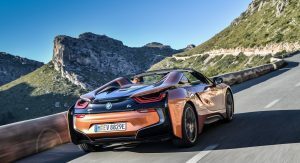 Less than two months after the new i8 Roadster production started in Leipzig, BMW invited journalists to Palma de Mallorca, in Spain, for the car’s international media launch. 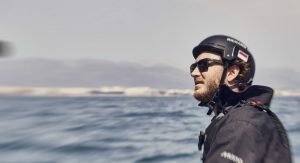 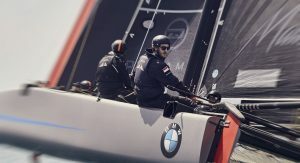 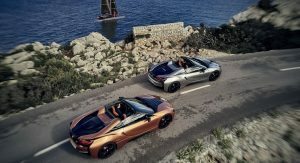 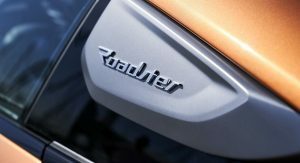 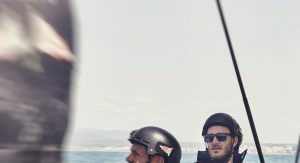 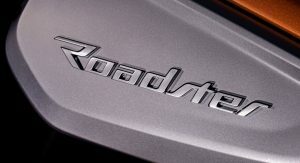 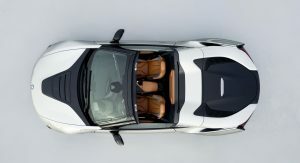 This means that the first reviews are on their way, but for now, BMW dropped a massive image gallery with the new roadster posing in the Mediterranean island. 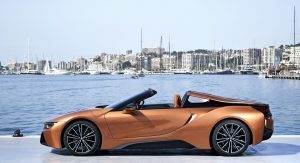 We’ll move on to the photos in a bit, but first let’s remember that the i8 Roadster is the third member of BMW’s ‘i’ family, after the smaller i3 and the fixed-roof i8. 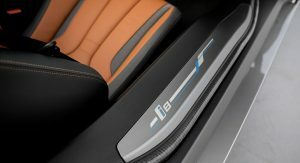 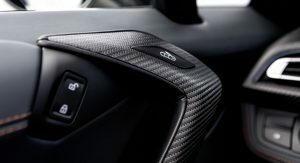 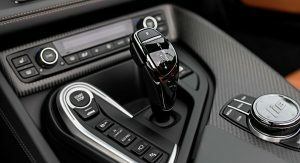 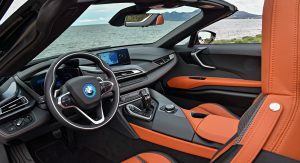 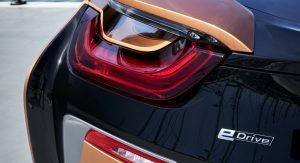 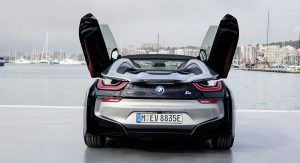 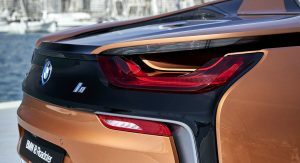 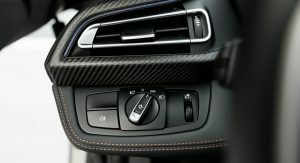 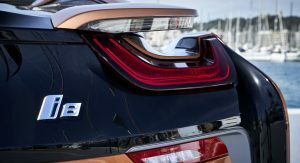 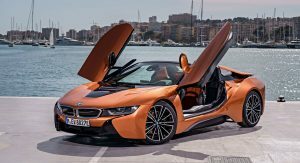 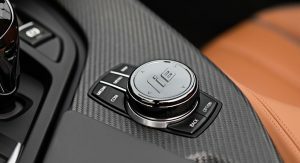 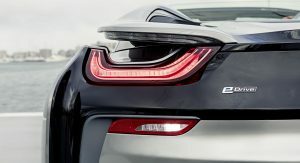 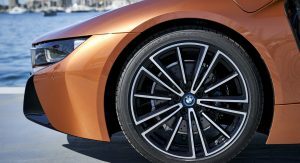 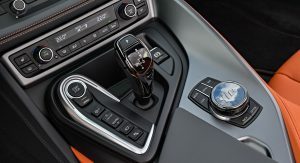 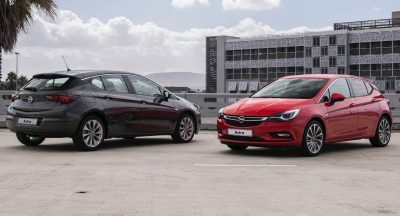 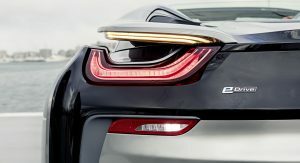 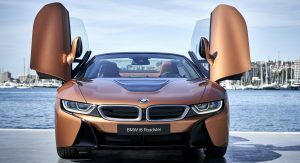 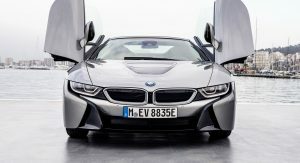 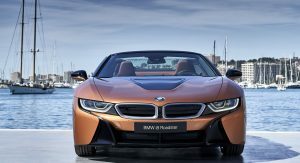 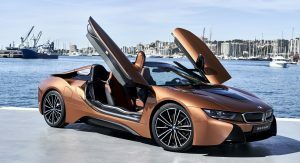 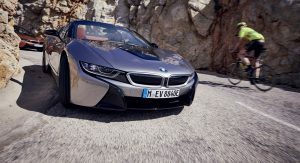 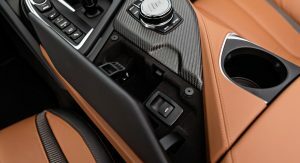 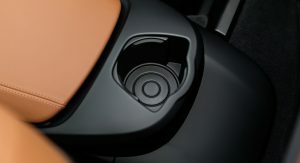 It uses the same plug-in hybrid powertrain as the i8 Coupe, which combines a turbocharged 1.5-liter three-cylinder engine with an electric motor. 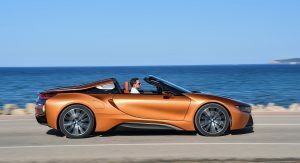 Flat-out, the new BMW i8 Roadster will do 4.5sec to 100km/h (62mph) and can go up to a limited top speed of 250km/h (155mph). 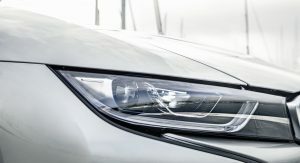 The total output produced by the PHEV powertrain is 379PS (374hp / 279kW). 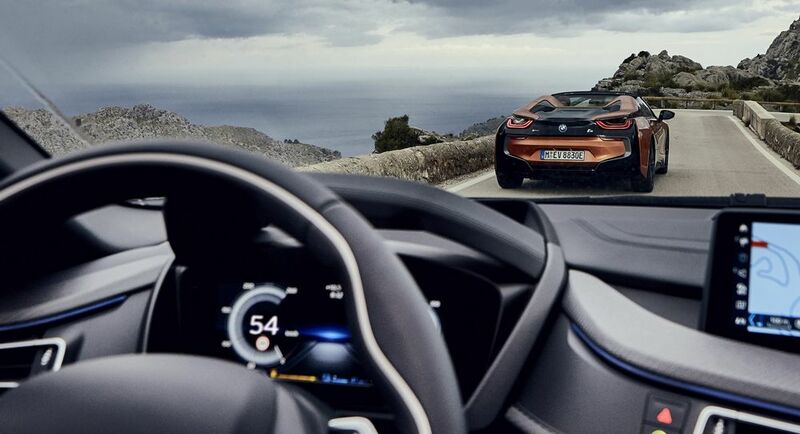 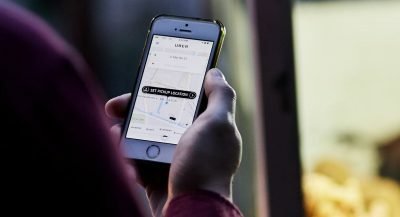 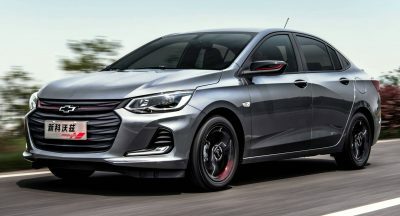 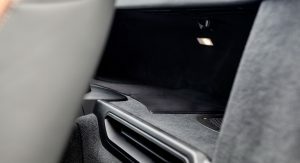 Thanks to an upgraded battery pack, it has a zero-emission range of up to 53 km (33 miles) as per NEDC, but expect less in real-world driving. 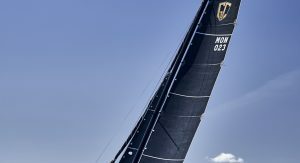 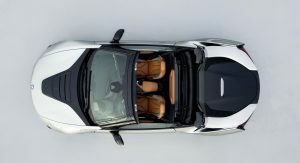 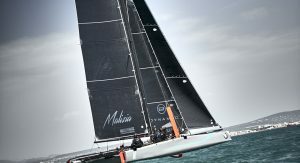 The two-seat open-top model’s roof takes 15 seconds to lower and raise, and can be operated at speeds of up to 50km/h (31mph). 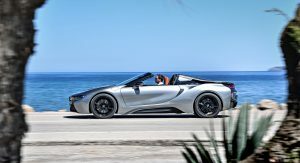 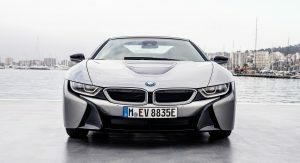 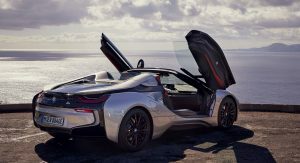 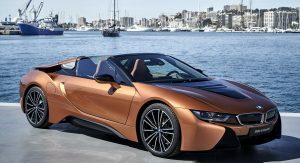 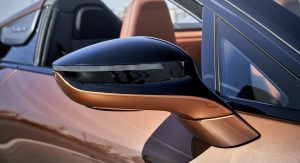 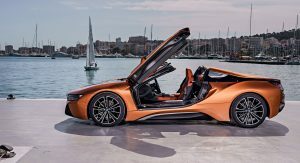 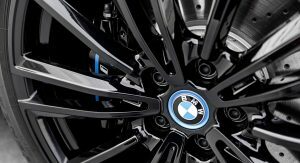 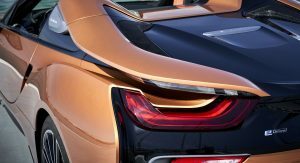 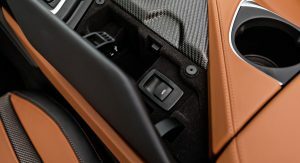 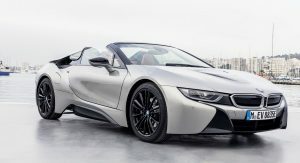 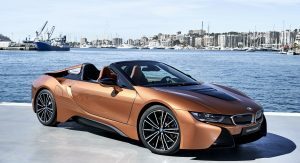 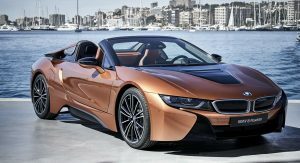 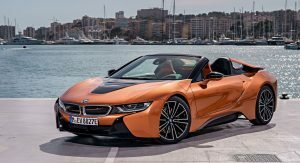 BMW is already taking orders for the i8 Roadster in different markets across the globe, and in the United States, it’s available with an MSRP of $163,300. Cool, but does it burn? 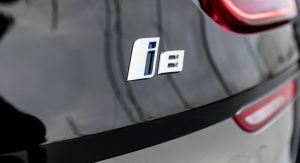 No wonder that it sells so bad……. 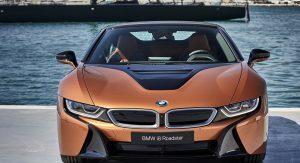 Initial customer demand is quite strong. 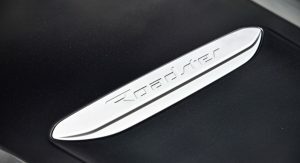 Production started nearly 2 months ago and already 1,000 pre-orders registered. This, the NSX or a GT3? 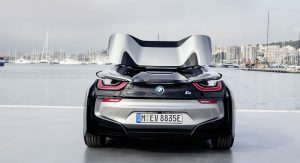 What a waste of BMW’s resources. A company that once produces legends like the M1 comes out with this goofy looking thing? 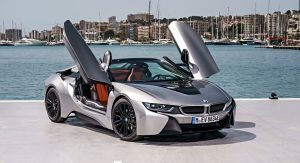 Im not even sure what class its in? 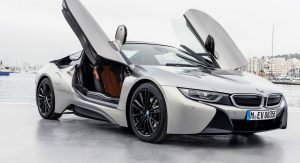 Its priced like amazing supercars such as the Audi R8, AMG GT, 911 GT3, etc. 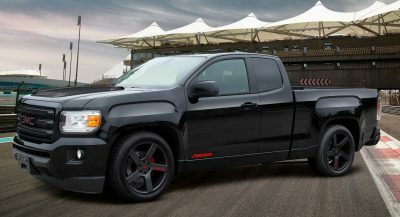 yet it appears more like a sporty version of a Chevy Volt. 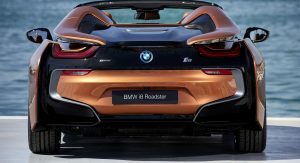 The rear end is particularly bad. 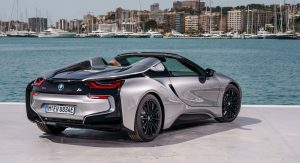 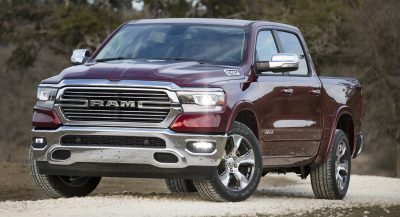 It looks more inline with a Prius or Volt than a proper 6-figure sports car.